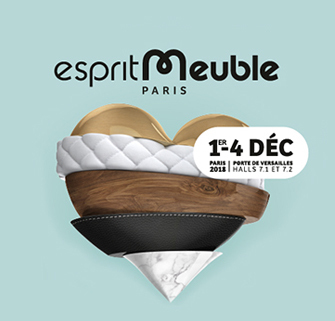 Also this year from 1th to 4th December 2018, we are present at ESPRIT MEUBLE PARIS. ESPRIT MEUBLE is an exclusively professional trade fair founded on the initiative of several furniture manufacturers. They came together to create the unique meeting in Europe combining business and a friendly atmosphere in a spirit of sharing between the various players in the market. 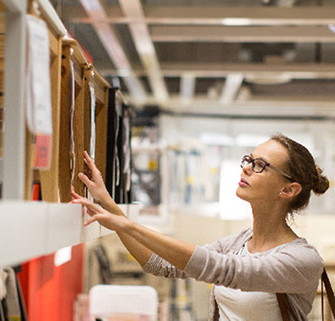 Customer’s needs and the evolution of markets lie at the heart of our business philosophy. We have for years been carefully following the evolution of the markets we are focused on, in order to quickly respond to and meet our customers’ new needs. Such an attention has made us highly responsive to every change in the market while seeking to anticipate the latest trends. We wish to stand out from our competitors by offering our customers a product that is available in more than 250 different kinds of upholstery (cloth, skai and leather) as well as several finishes on wood (both on beach as well as oak) together with five different finishes on metal. We moreover offer customized staining or varnishing service, we accept the customer’s fabric or leather and we also dispose of a cloth cutting service. 2017 marks a new beginning for EUROPEA. We have decided to renew our image, starting first from all paper materials and then continuing with a new website. Materials that are easier to read complemented by up-to-date news and useful information in order to better understand EUROPEA: our history, our philosophy and, above all, our ever-expanding range of products and services that we make available to our customers. User friendly consultation and clearness of the contents have guided us in creating a truly complete catalogue subdivided by product categories, as well as the need to provide our customers (both consolidated and potential) with a real time information concerning every new company development has also led us to renew our website, making it more current, dynamic, and also available on smartphones and tablets. 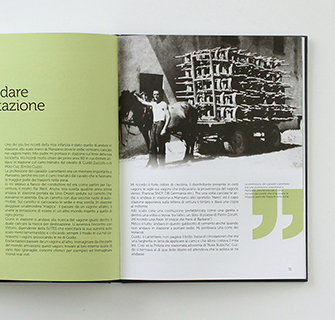 Mr Medeossi wishes to pay tribute to his ancestors with “CJADREARS-Seggiolai in Manzano”, a book which talks about their lives and vicissitudes. The theatre of these events is nestled in the heart of the ‘chair triangle’ in Friuli, bounded by three municipalities, where Italian production of chairs is still concentrated today. This beautiful region located in north-eastern Italy lies on the border with Slovenia and Austria. This is where EUROPEA Chair Company headed by Mr Costantino Medeossi and his wife Flavia, is located. Three generations of ‘chair makers’ (‘cjadrears’ in the Friulian dialect) have followed one after the other from 1890 to 1977, before that of Mr Costantino Medeossi. Our offices are open from Monday to Friday from 9:00 am to 6:00 pm. I consent to the processing of my personal data for the purposes indicated in the above-mentioned note.